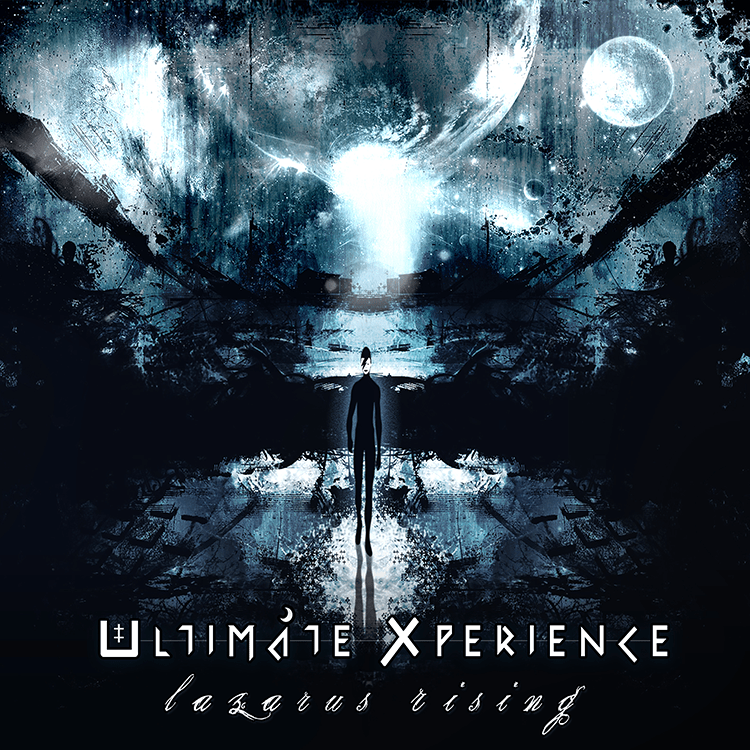 Neogoa Records is proud to present the long-awaited new Ultimate Xperience (UX) release ‘Lazarus Rising‘ featuring new productions by this legendary psychedelic trance act. This conceptual mini-album is the introduction for the upcoming Ultimate Xperience double-CD album ‘The Realm Of A New Dawn‘ which will include most of the music from this release and should come out sometime in early 2017 under the Neogoa Records banner. Kris Kylven, the mastermind behind this project, put a lot of effort and time into making this release possible. Here he introduces a new vision and direction for the project, an important and vital part of the Goa trance scene with vast experience and knowledge spanning two decades. Now, Ultimate Xperience is ready to take one step further and present this music to the world in the best possible fashion! All tracks written, performed, engineered, and produced by Kris Kylven @ Universum Maschine Studio (Laibach, Slovenia) except track 5, originally written by Ben Watkins & Mike Maguire (appearing here with kind permission). Mastered by Charles Michaud @ Préférence Mastering. Track 7 post-production mastering by Mark Nomen at dB Factory. Artwork design by Kris Kylven and Richpa at Neogoa Design.